Can understand and apply the fundamental principles and concepts of computer science, including logic, algorithms and data representation. By the end of each Key Stage, pupils are expected to know, apply and understand the matters, skills and processes outlined in the relevant programme of study. 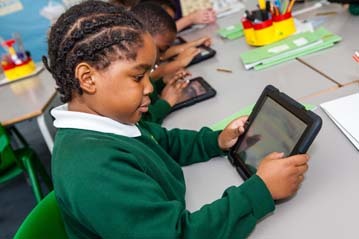 There is a Computer Suite which each class is timetabled to use every week and a set of ipads is available for children to use in the classroom. Other resources include cameras, programmable toys and recordable microphones. Discovery Coding is used to support the teaching of programming. 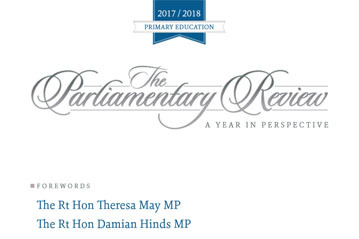 The school subscribes to several online resources, including Mathletics, Reading Eggs and Purple Mash to support the children’s learning both in school and at home. We communicate with parents and the wider community through use of the school website, texting and e-mail.